Jenkins is the leading open-source automation server. Built with Java, it provides over 1000 plugins to support automation. Is it a robot? Basically, Jenkins is commonly used for building projects, running tests to detect bugs and other issues as soon as they are introduced, static code analysis and deployment. For instance combining Jenkins and Docker together can bring improved speed and consistency to your automation tasks. That is you can configure Jenkins to build Docker Images based on a Dockerfile. You can use Docker within a CI/CD pipeline, using Images as a build artefact that can be promoted to different environments and finally production. Usually, the freestyle automated job can create to accomplish a specific task in the CI pipeline, it can be compile the code, run integration tests or deploy application. A complete CI pipeline is made up of three major parts: Integration: Build code and run unit tests. Delivery: Deploy your application to a staging or production environment. 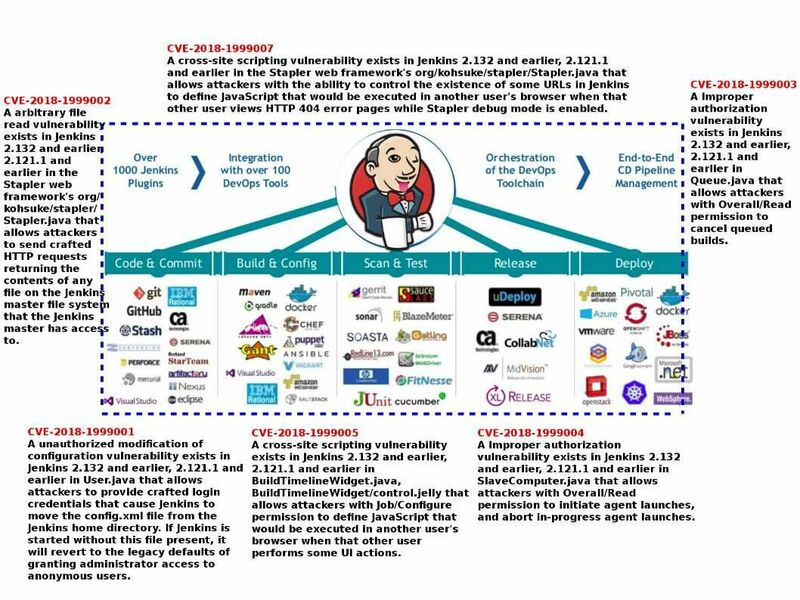 If Jenkins is sick (vulnerabilities) today? Any worries about that? Perhaps the techincal limitation sometimes was happened in their fundemental design. See Alert B in attached diagram. 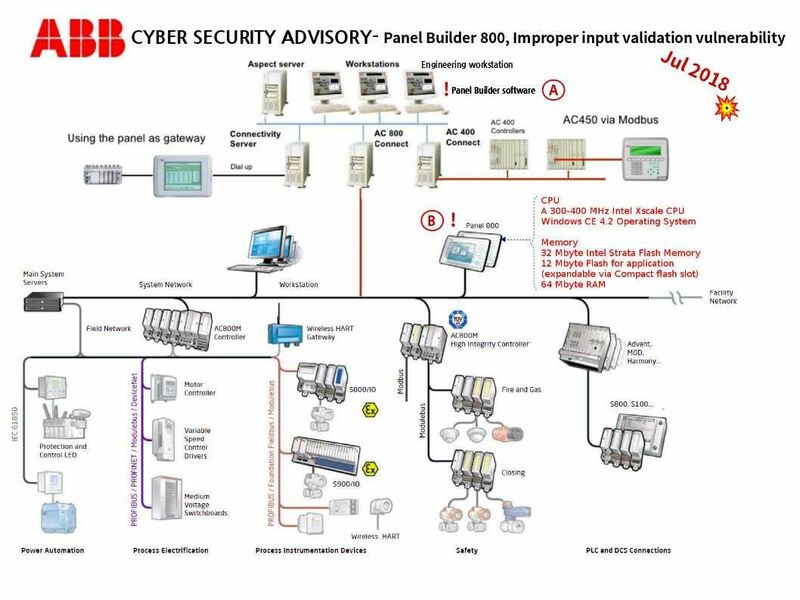 Since panel 800 is a Intel CPU base with Windows CE OS. My concern is that It is not known whether Intel XScale or Marvell Feroceon cores are affected by these issues (Meltdown and Spectre)? But no worries, tomorrow will be a better day! Cyber attack wreak havoc, perhaps this is a digital world. We focus cyber attacks happens in company and personal workstation in past decade. The smartphones and IoT devices market coverage bigger than hardward devices in business world. From business point of view, it is a good oppuntunities. The telcom services providers will be more business growth. Meanwhile the cyber security attacks looks like a heavy burden in their business operations. DNS services is the major components of internet server. Their services similar a phone book. QNAP’s Network Attached Storage(NAS) is the friend from SME users. Even thought IT Dept, they are also satisfy with NAS. Since the price is affordable and provides plug and play function. 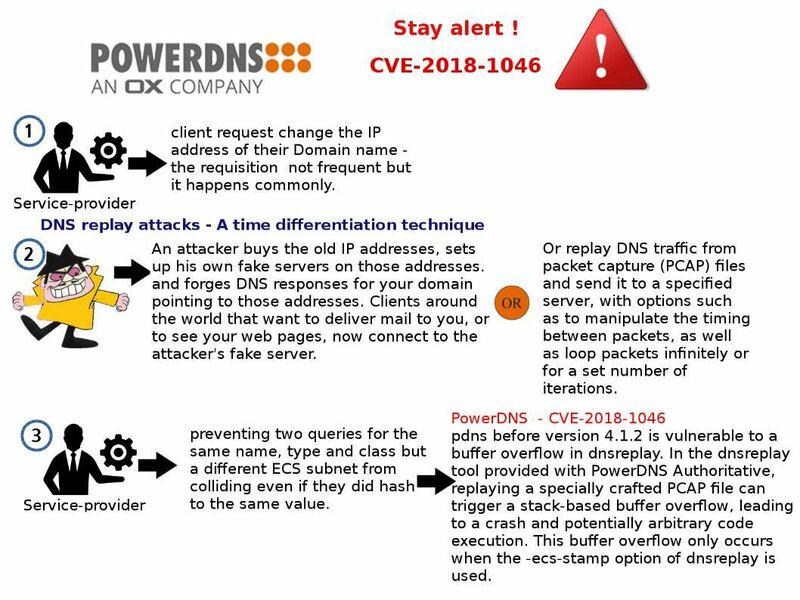 It is common that NAT on firewall will be deploy with Hide NAT. 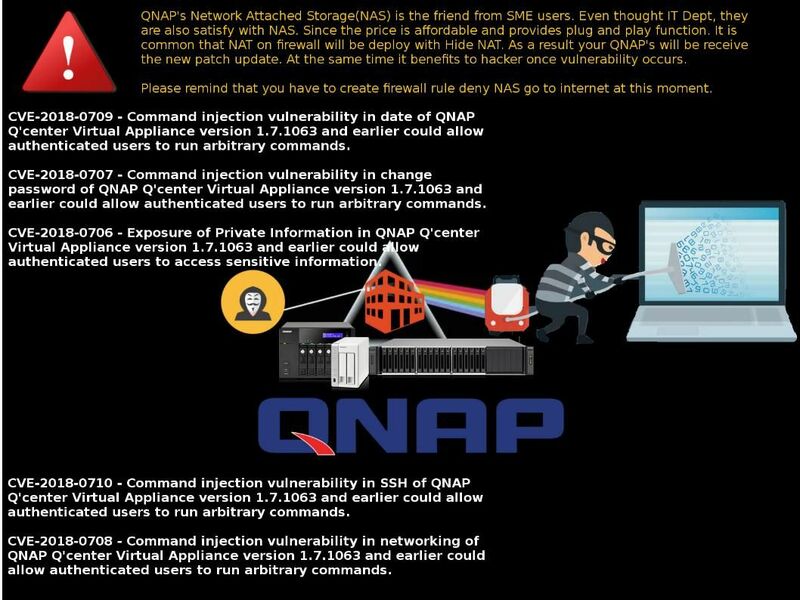 As a result your QNAP’s will be receive the new patch update. At the same time it benefits to hacker once vulnerability occurs. Please remind that you have to create firewall rule deny NAS go to internet at this moment. 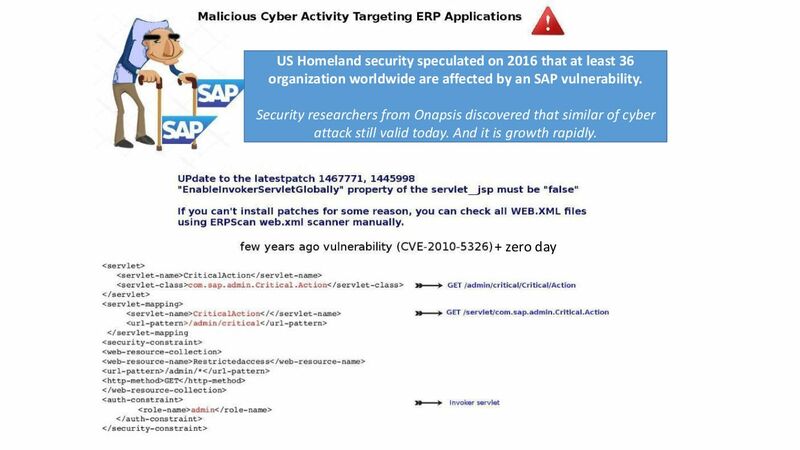 A consulting firm observe that the abuse of the SAP Invoker Servlet rapidly increase (built-in functionality in SAP NetWeaver Application Server Java systems (SAP Java platforms)). The fact is that customer may not aware or encounter technical difficulties to remediate a former vulnerability. 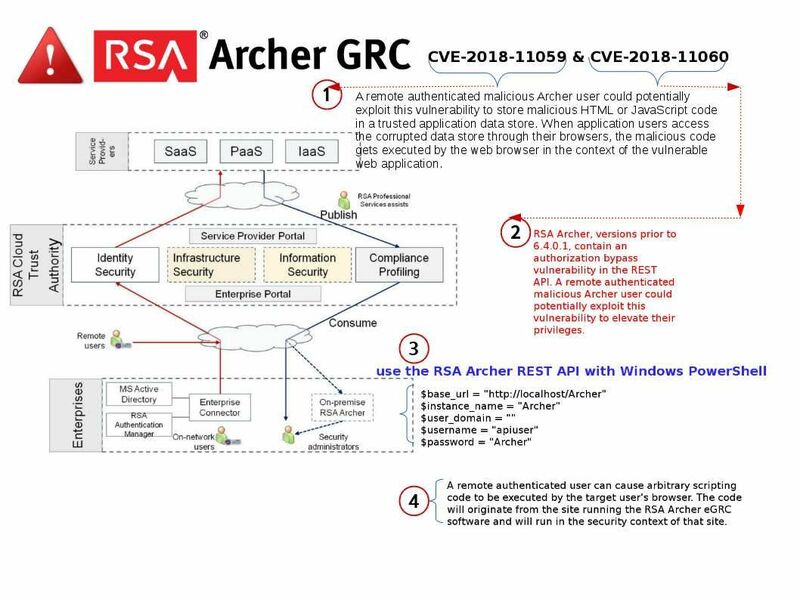 May be a new attack (former vulnerability + Zero day) let the risk happens. 1. Scan systems for all known vulnerabilities, such as missing security patches and dangerous system configurations. 2. Analyze systems for malicious or excessive user authorizations. 3. 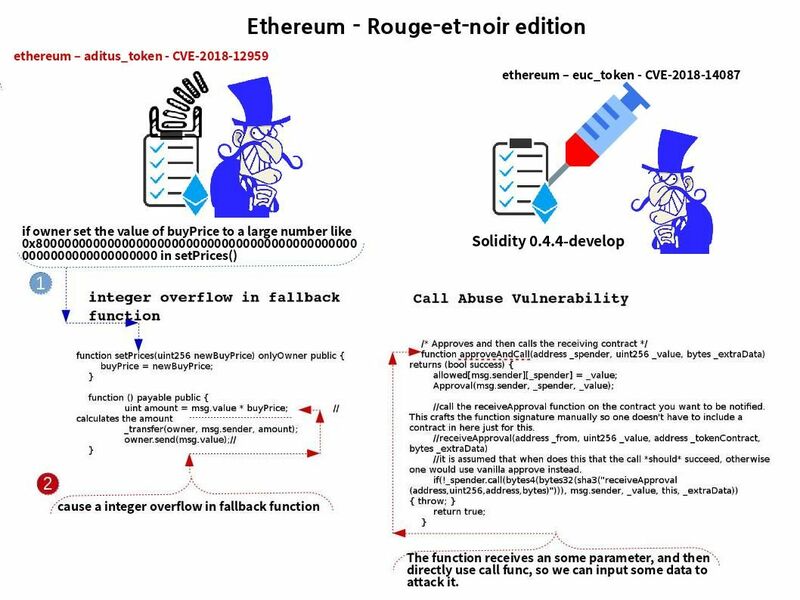 Monitor systems for indicators of compromise resulting from the exploitation of vulnerabilities. 4. Apply threat intelligence on new vulnerabilities to improve the security posture against advanced targeted attacks. Should you have interest of the report. You can go to this place to download. The installation packages of Android apps (.APK files) are deploy with.ZIP files. Because of the fundemental design concept. It let malware has way for infection. Yes, threat actor can place a malicious DEX file at the start of the APK file. But V2 signing mechanism can avoid above types of infection. However of the compatiblity issue, older Android versions with only version 1 of the signing scheme application still alive. We known that risk may occurs in such circumstances. 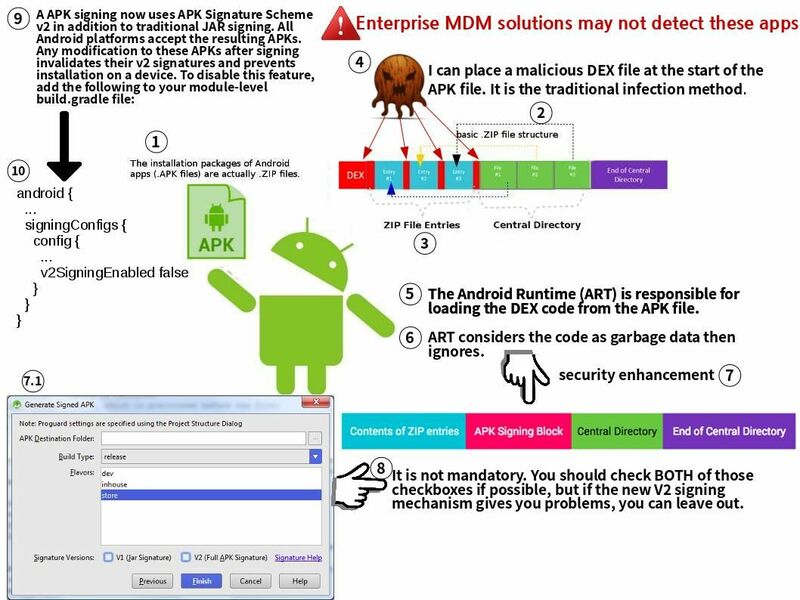 The fact is that Enterprise MDM solutions may not detect these apps. Elliptic Curve Diffie Hellman (ECDH) make man in the middle attack difficult since hacker would not be able to find out the shared secret and therefore it looks secure. The public keys are either static (and trusted, say via a certificate) or ephemeral (also known as ECDHE, where final ‘E’ stands for “ephemeral”). Ephemeral keys are temporary and not necessarily authenticated, so if authentication is desired, authenticity assurances must be obtained by other means. Authentication is necessary to avoid man-in-the-middle attacks. 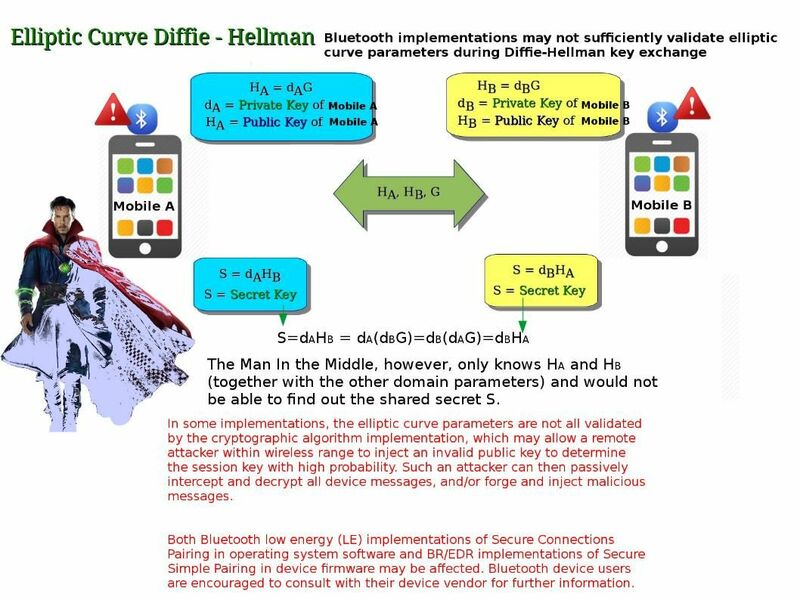 The truth is that similar type of setup has vulnerability occurs.Bluetooth implementations may not sufficiently validate elliptic curve parameters during Diffie-Hellman key exchange. Security Alerts! 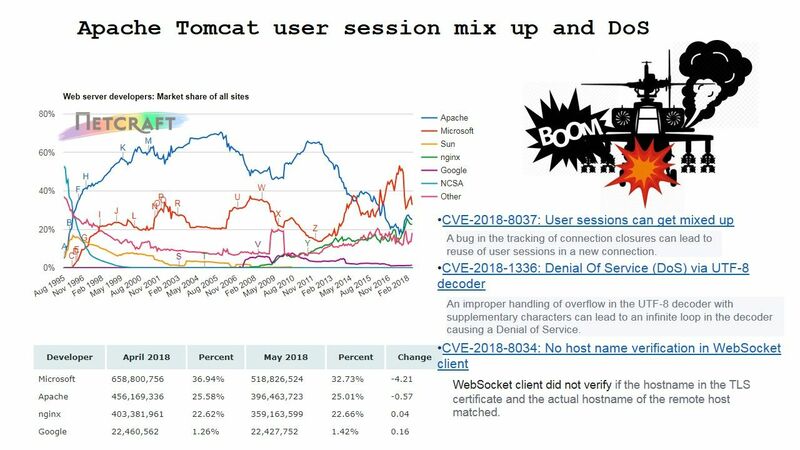 July the 22nd the Apache Tomcat team released three security vulnerabilities.